A hernia is an abnormal exit in muscle tissue that results in a painful bulge. It is usually caused when part of your body squeezes through a weak spot and pushes through the wall of muscle that’s holding it in. Most hernias are abdominal hernias that happen in the belly and groin areas. 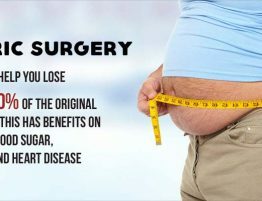 When you sense a soft lump in your belly or in a scar where the incision has been done during surgery in the past, then you might have a hernia. Usually, the lump goes away when you press on it or when you are lying flat. You can experience the pain, especially when you cough, bend over, or lift something heavy. Inguinal Hernia occurs when the intestines protrude through a weak spot in the abdominal muscles resulting in life-threatening complications. The bulge resulted can be painful when you cough, bend over or lift a heavy object. 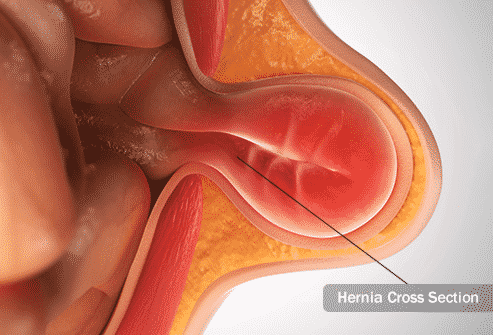 This type of hernia may be small or not cause any symptoms. Due to which, most people never know that they have a hernia. 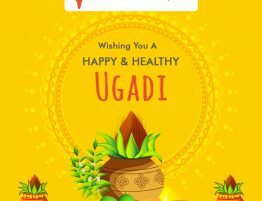 However, your doctor may recommend prompt medical treatment that helps you in preventing further protrusion and discomfort. A femoral hernia is a result of muscle weakness of groin. It allows the intestine to bulge and appear as a painful lump in the inner upper part of the thigh. The lump disappears when you lie down and appears while you cough or strain. Seek immediate medical attention if you experience any of these symptoms because it obstructs the intestines due to which blood flow to the intestines might cut off. 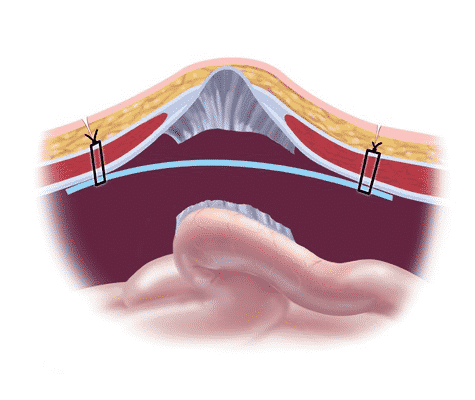 Emergency treatment is necessary to fix the hernia and to save your life. 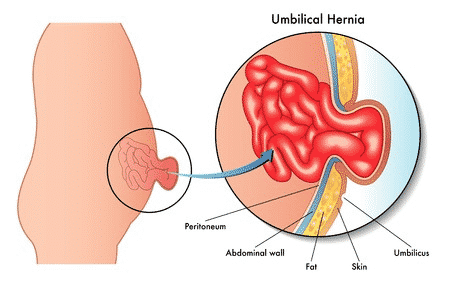 An umbilical hernia is a common type of hernia occurs when along umbilicus. This is typically harmless and occurs among infants, but can affect the adults as well. An umbilical hernia is especially noticed when the infant cries, which makes the belly button to protrude which is considered to be a classic sign of an umbilical hernia. If you notice any of the symptoms, in your babies, go to the emergency room immediately. To resolve the hernia visit the paediatrician and have regular follow-ups. An incisional hernia happens when the weakened muscle of the abdomen pushes the contents of the abdomen to protrude. It usually appears as a bulge beneath your skin. It often can be painful or tender to the touch. This muscle weakness is because of the past incisions made in abdominal surgery. 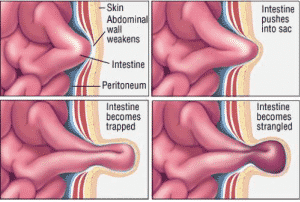 If you experience any of these symptoms, Consult a doctor right away to resolve hernia. An epigastric hernia is a hole caused by a weak spot in the epigastric region of the abdominal wall. It appears just above the belly button and below your rib cage. 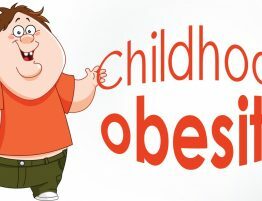 It is quite a common condition in both adults and children. During epigastric hernia, you may not have any symptoms or have minor symptoms due to which it tends to go unreported. Hiatal hernia is a type of hernia that usually happens when the large muscle on the upper part of your stomach bulges. This large muscle separates the chest and abdomen in your body. A small hiatal hernia results in no causes and you don’t even know that you have one unless your doctor discovers it while diagnosing other medical conditions. A large hiatal hernia results in heartburn because the food and acid are backed up into your esophagus. Self-care measures or medications might be recommended for your doctor to relieve the symptoms, but it usually requires surgery. A single long incision is done in the groin, during this surgery. 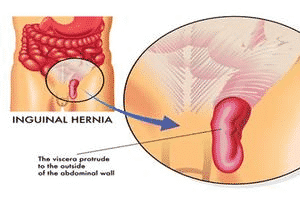 When the hernia found to be bulging out of the abdominal wall, it is pushed back to its old place and if found going down, then it is either pushed back or tied off and removed. 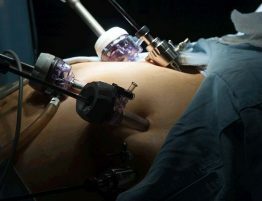 Laparoscopic hernia repair is a minimally invasive technique which allows the surgeon to fix the hernia without making many incisions. It usually requires general anesthesia unlike open surgery which can be done under general, spinal or local anesthesia. It results in quicker healing, less discomfort and scarring than an open hernia repair. However, it carries huge complications resulting in recurrence of the hernia. Many factors influence the treatment choice and the most important factor is the size of the pores. The other treatment options recommended by your treatment provider for a hernia include lifestyle changes and medications.